I have had Marty work his magic on my resume twice. superior result - I scored 2 great positions in a row. I doubt there is a better resume doctor in the world. Packaged - Positioned - Hired! 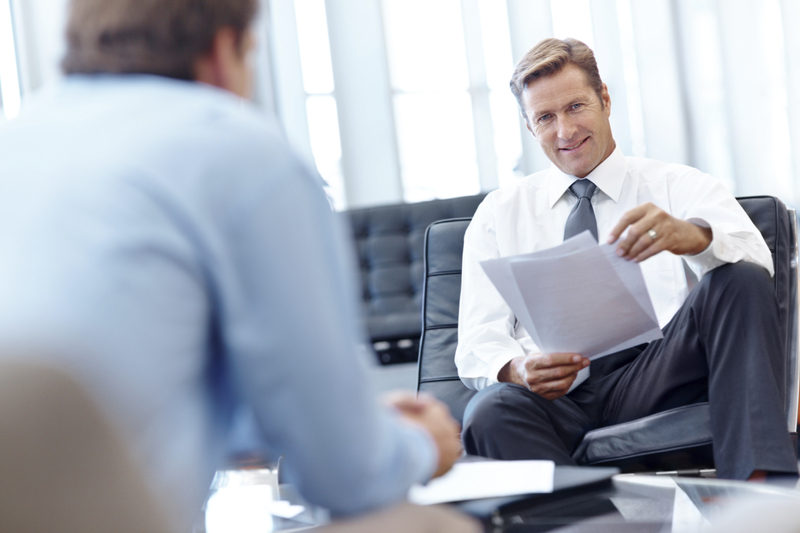 Are you getting the interviews that reflect your experience, accomplishments, and stature? If your phone isn’t ringing, then it’s time to contact me to develop a branded resume and provide the strategy that will make a difference in your job search. With more than 25 years as a successful Career Strategist, Resume Writer, and Executive Recruiter, I know what opens the doors and gets past the gatekeepers. With tried and tested resume writing and job search techniques, I have been instrumental in elevating careers across virtually all industry sectors. My clients have gained success with early stage, entrepreneurial, mid-tier, and Fortune 500 companies. As an industry leader, I co-founded and was the first president of the National Resume Writers Association where I was instrumental in establishing the prestigious NCRW certification for resume writing excellence, which is still the platinum standard for resume writers today. I actively participate in national and international thought leader conferences that define and establish tomorrow’s cutting edge techniques that give my clients the advantage. When resume, job search, and social media trends change, I adapt and capitalize on those changes to get my clients to the top of the decision makers’ piles. I provide personal service that makes the difference. Each of my clients works directly with me, not a subcontractor…..you get my strategy and know how. 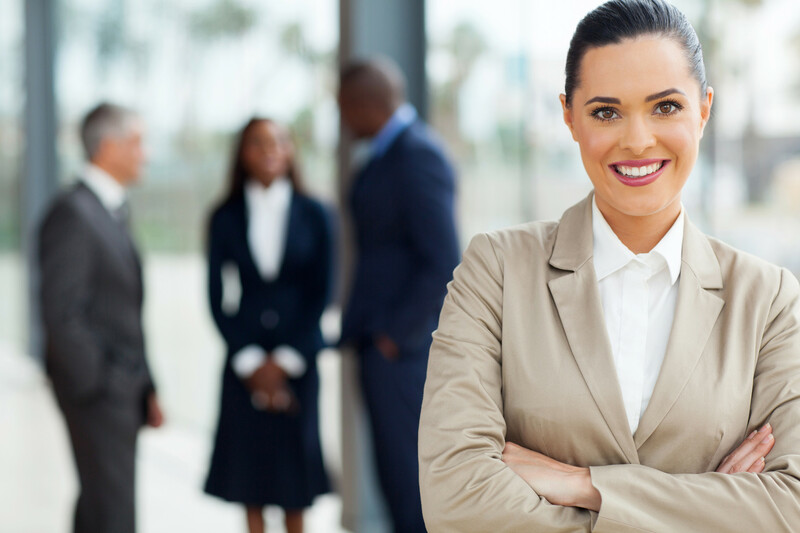 We work closely together and partner to identify your strengths and accomplishments to ensure delivery of a powerful and winning resume that will jumpstart your career endeavors and make you the candidate of choice!